It seems that every season there is a new route to get to our favorite island. 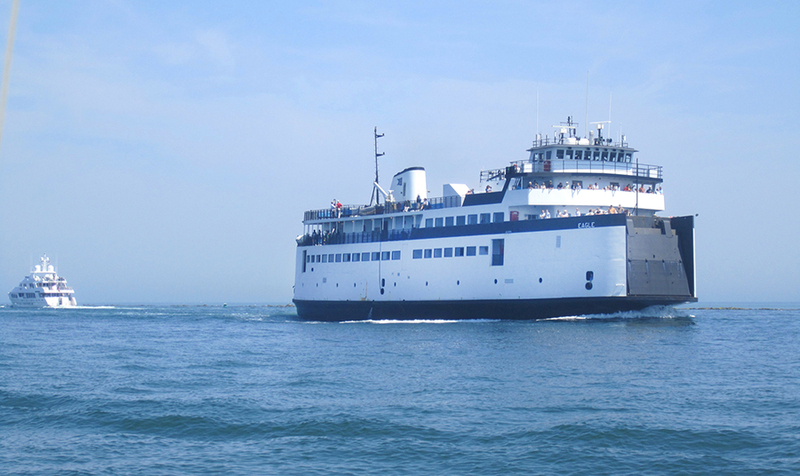 Keeping track of the travel options to Nantucket can be a little confusing, with new services cropping up, not to mention the fact that seasonal travel do schedules vary depending on where you're coming from. 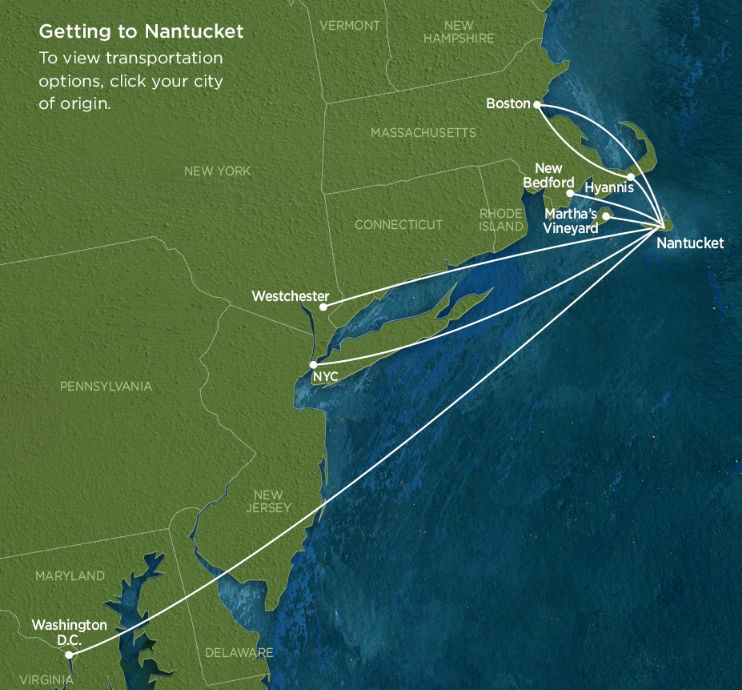 To keep Nantucket fans in the know as they plan their upcoming Nantucket vacations and get-aways, Nantucket Island Resorts has unveiled a new interactive travel map, displaying the current offerings for travel service to Nantucket. Whether you're flying or ferry-ing, you can have a clear view of your best route in one convenient place. The interactive map also links you to the airline and ferry websites for direct booking!